Jo Townshend Architects was appointed by Luton Central Seventh-Day Adventist Church to produce visualisations depicting two possible approaches to refurbishment works within the early 20th Century church in Bedfordshire. Option 1: Total refurbishment of church with upstairs Sanctuary. Option 2: Total refurbishment of church with downstairs Sanctuary. 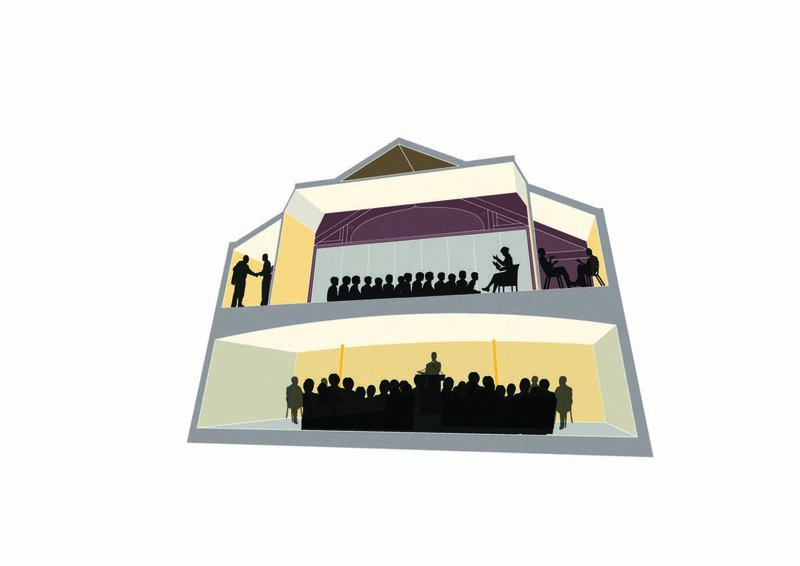 The church’s stated aim was for the visualisations to help build consensus within the church community as to the best way to move forward and create a viable building to meet the needs of the church community in the future.